Newington Farmhouse is a pretty Georgian farmhouse located in the village of Sancreed. It has been lovingly restored and has many period features and amazing views from all the bedroom windows to the sea beyond. 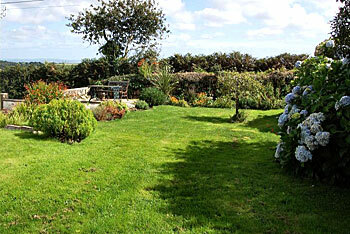 It is situated on a quiet single track lane and has lovely enclosed gardens and private parking. 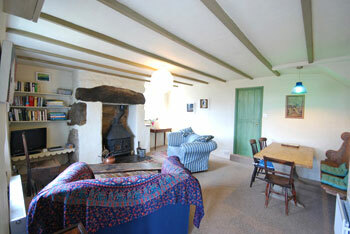 The cottage sleeps 5 people in 3 bedrooms. I double with a king size bed, 1 twin room and 1 single room. There is an upstairs bathroom with bath and shower. Downstairs are 2 reception rooms, one with a great woodburner, and a fully equipped kitchen with dishwasher, washing machine/tumble dryer and microwave. There are lots of books, games, DVDs etc to use as well as a BBQ for evenings spent sitting out in the garden. Dogs are welcome at Newington. We do not charge for 1 dog but do ask for £20 for an extra dog. 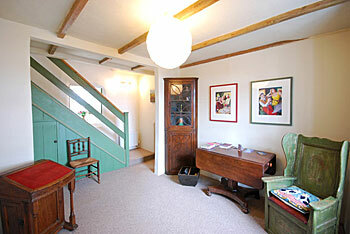 We are very happy to accommodate small children and have a stairgate, a travel cot and a high chair. Our rental charge includes all electricity, central heating, hot water, bed linen, towels ( but not for the beach) and wifi. We do not permit smoking at the property. Changeover day is Saturday but there is a possibility of flexibility over this out of high season. 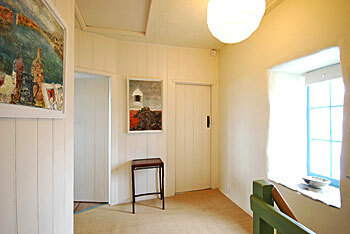 We also take bookings for short breaks out of high season. 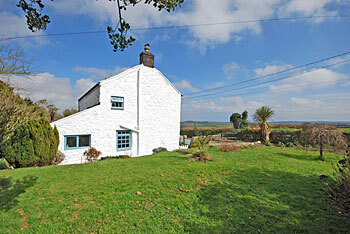 The cottage is near Mousehole, Lamorna, Newlyn, St Just, Sennen, Porthcurno and the Minack Theatre. 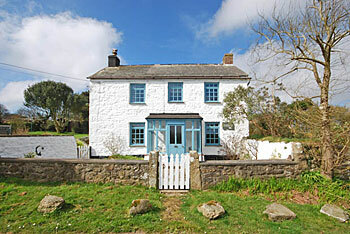 It is a great base for a walking holiday with many great walks straight from the house. Drift Reservoir, popular with anglers is close by. 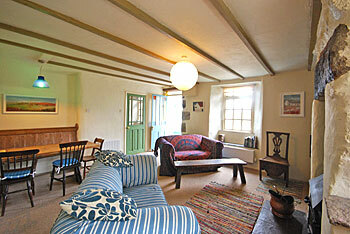 Rates range from £420 per week to £800 per week with short breaks from £255 out of season. 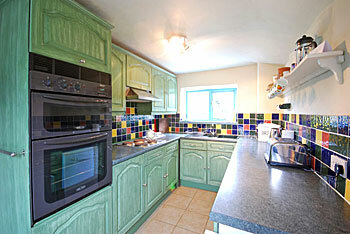 Owners request one third of rental as deposit, with the balance one calendar month before the start of the holiday.